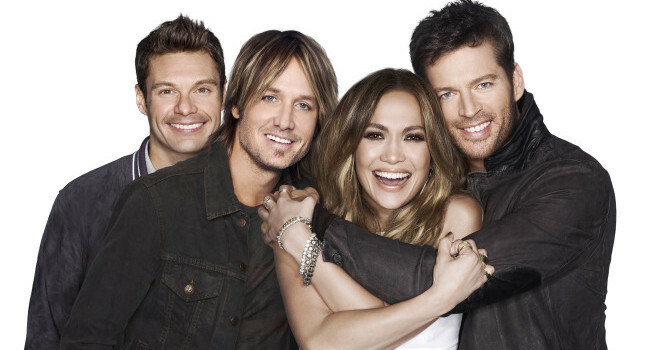 FOX has announced that American Idol's 15th season will be its last. The show that dominated ratings for most of its early years is singing its last song this season. 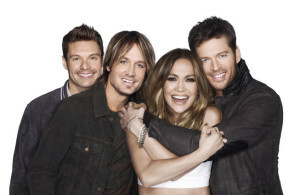 As announced in FOX’s 2015-2016 schedule press release, American Idol will begin its 15th and final season this January. Now, we know how much FOX likes their reboots – The X-Files is back this coming season, after all – but for now, it will be the end. No word yet on if anyone is calling Dunkleman.